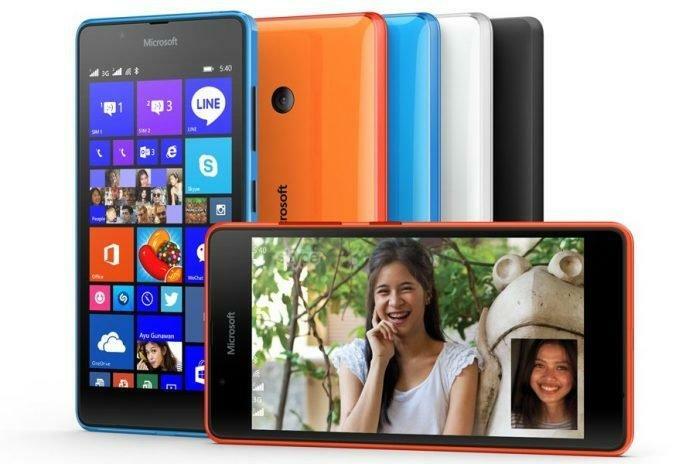 One month back, Microsoft launched the Lumia 540 Dual-Sim and recently the same smartphone was announced in India. The Lumia 540 will hit the markets with a price tag of Rs.10,199 and will be available for buying on 18th May to the public. This Windows phone will be running on Windows 8.1 with Lumia Denim support and will be capable of upgrading to Windows 10 later this year. It sports a 5-inch IPS HD display (720×1280 pixels) with a pixel density of 294 ppi. The smartphone runs on a 1.2GHz quad-core Qualcomm Snapdragon 200 processor operating on 1GB of RAM. It comes with 8GB of internal storage which can be further expanded upto 128GB via external MicroSD card and is also bundled with 30GB of free OneDrive cloud storage. The device features a 8 MegaPixel camera with LED Flash support on the rear and a 5MegaPixel wide-angle front facing camera. For Connectivity it offers Bluetooth 4.0, WiFi with hotspot, GPS, 3G with peer sharing support for up to 8 WiFi enable devices. Lumia 540 weighs only 152 grams and runs on 2,200 mAH removable battery. It will be available in Orange, White, Cyan and Matte black color variants. The Microsoft Lumia 540 Dual-Sim also includes the Microsoft Office suite which includes Word, Powerpoint, Excel and One-Note along with Skype, Outlook and One-Drive. 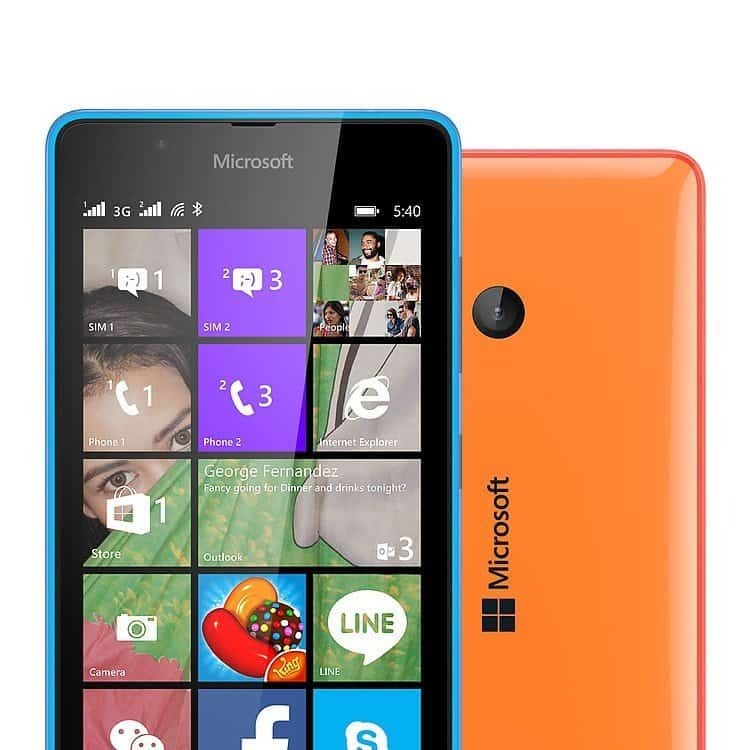 This budget windows phone looks promising on an overall basis and can be said as a good launch considering the price tag.